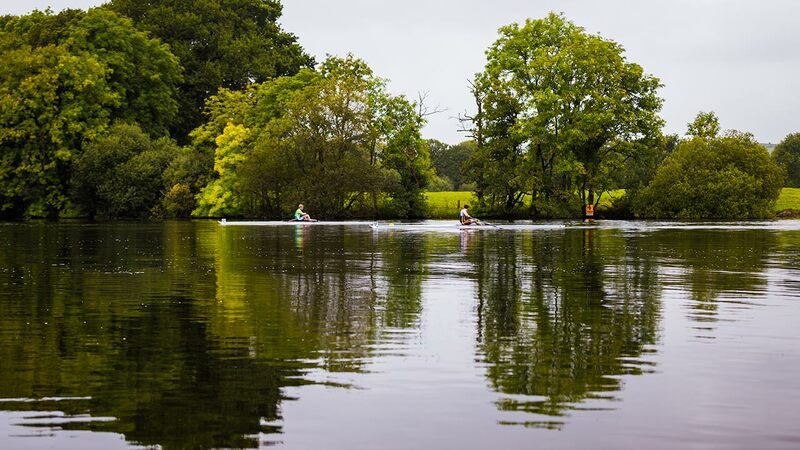 Castleconnell Boat Club is situated on the Shannon River and takes advantage of a beautiful stretch of water between O’Brien’s Bridge and World’s End. The club is open to members from 11 years and up. If you’re interested in learning how to row, get in touch! Castleconnell Boat Club is run by a small, dedicated team of volunteers, parents and coaches with the aim of helping people of all ages and abilities to enjoy the sport of rowing. It was founded in 1983, and is situated on the banks of the Shannon at the village of Castleconnell, County Limerick. All upcoming regattas and HOR events are listed on Rowing Ireland's website. Castleconnell Boat Club runs a series of week long summer camps, ideal for those who are interested in giving it a go. 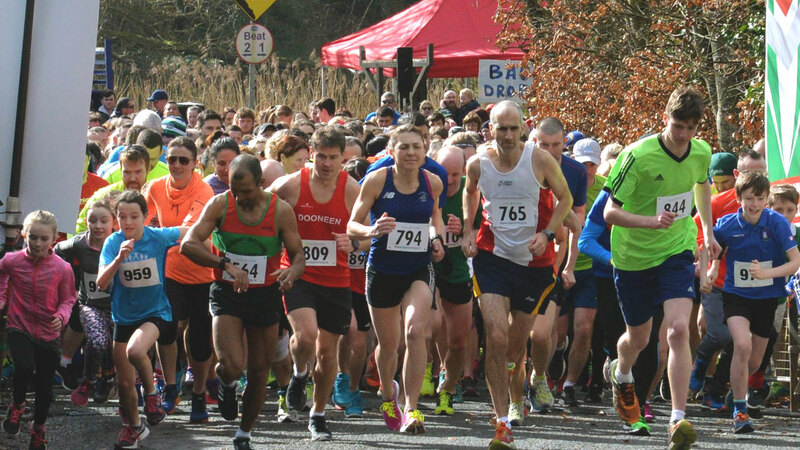 The Castleconnell 10K annual fundraising event which takes place in the scenic village of Castleconnell every March. 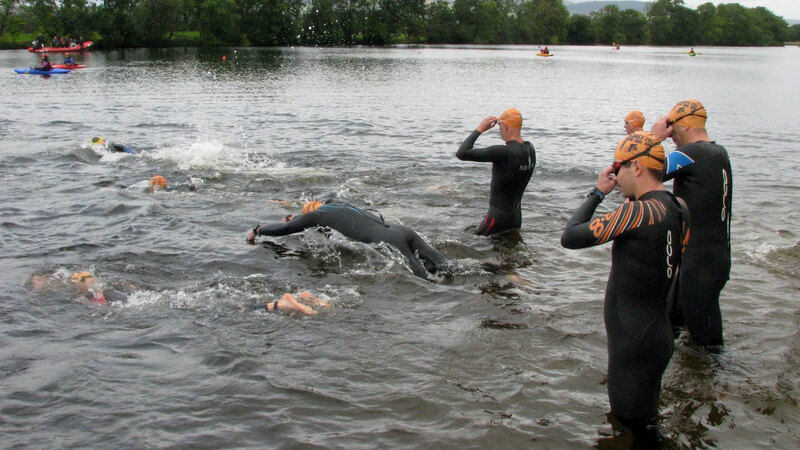 The World’s End Triathlon fundraiser takes place each summer, and is a super day out for athletes of all ages and abilities.